• Pocket design (no cover required) so drying time is super quick! 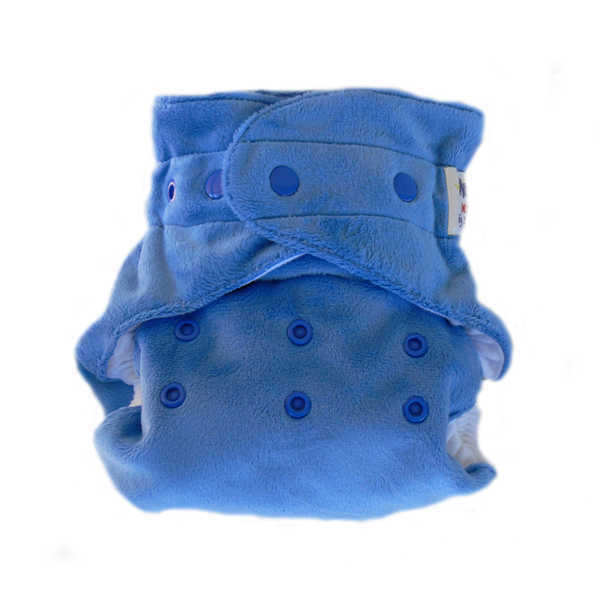 •1 Multi-Fit bamboo insert + 1 Multi-Fit bamboo booster provided with each nappy. 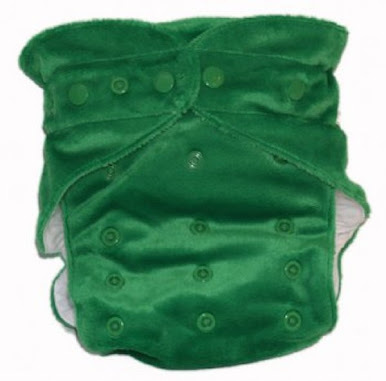 Together, these inserts can provide an amazing 9 layers of bamboo absorbency. •Available in a wide range of colours to suit your taste.